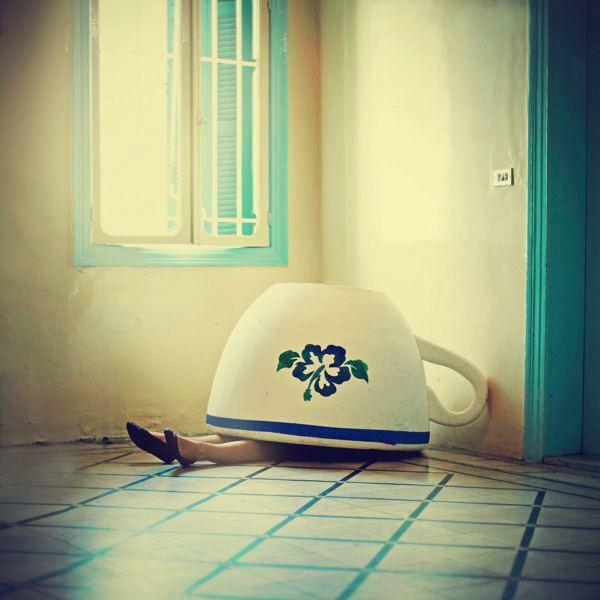 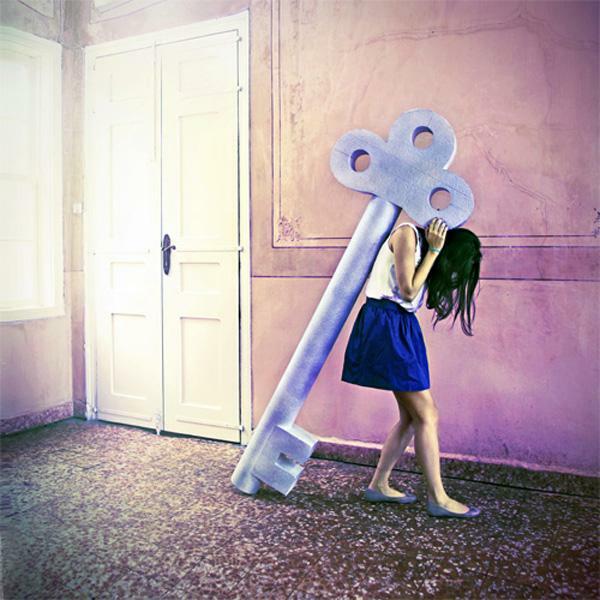 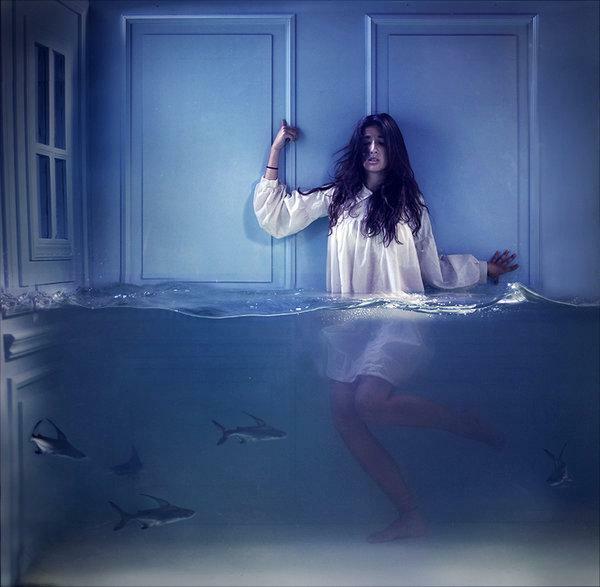 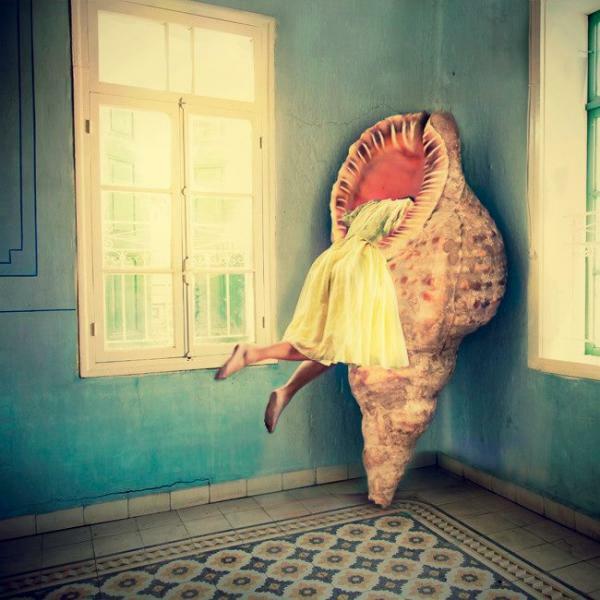 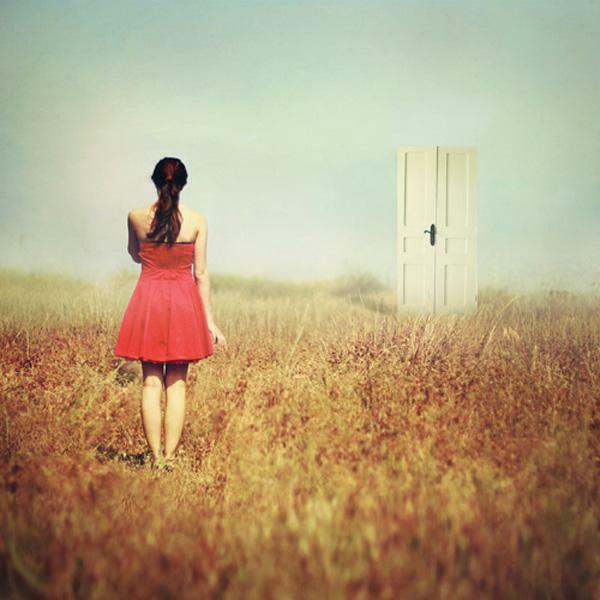 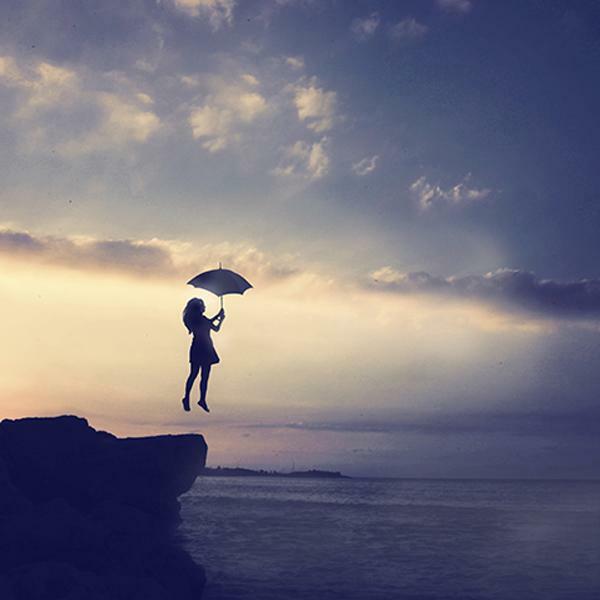 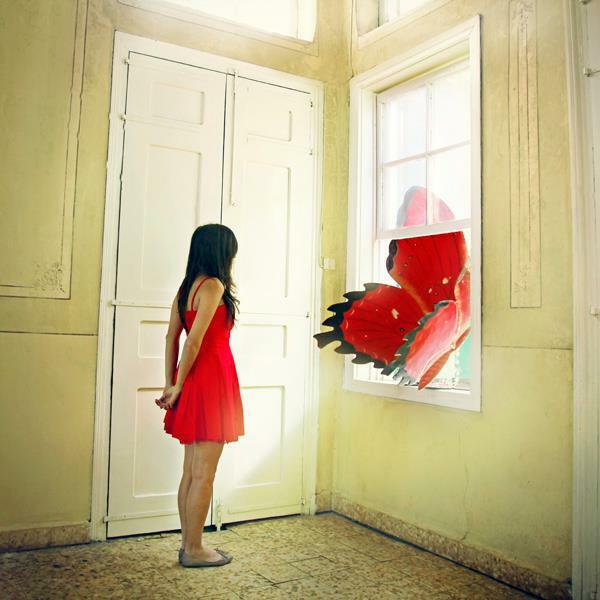 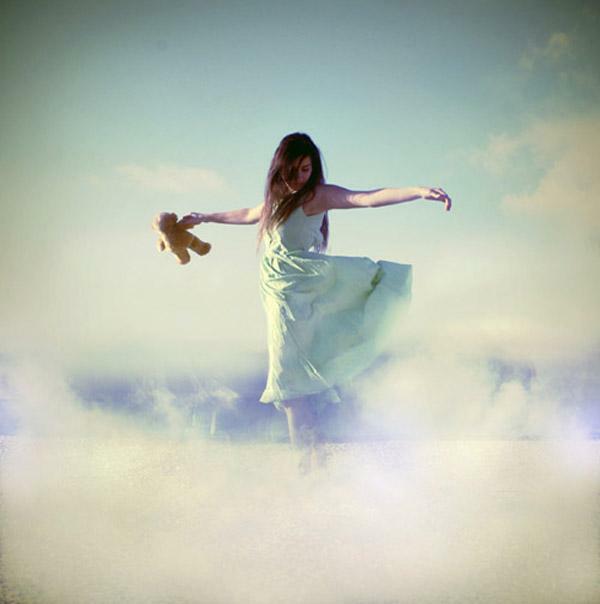 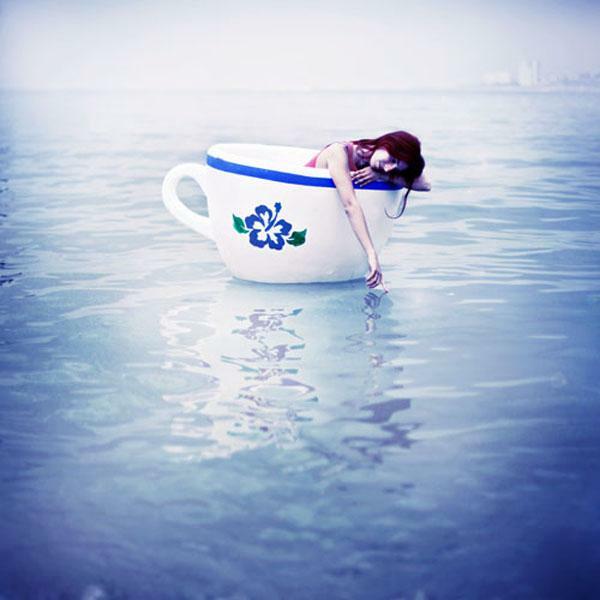 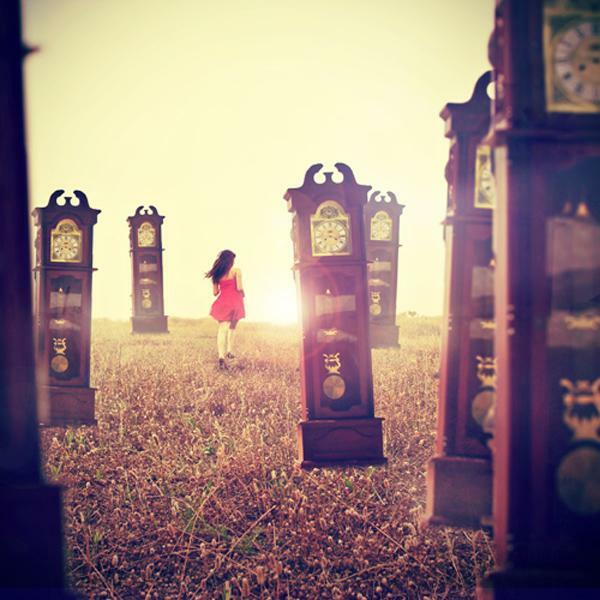 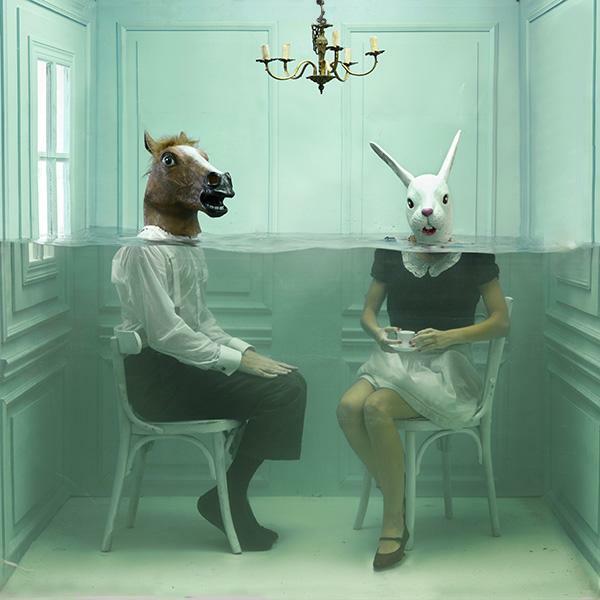 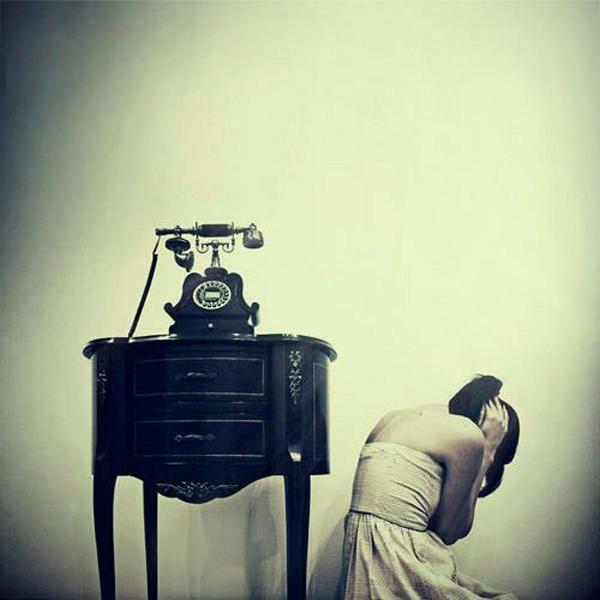 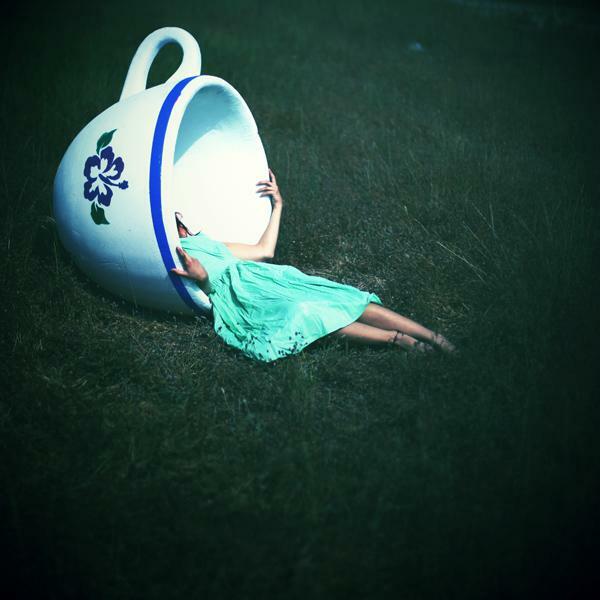 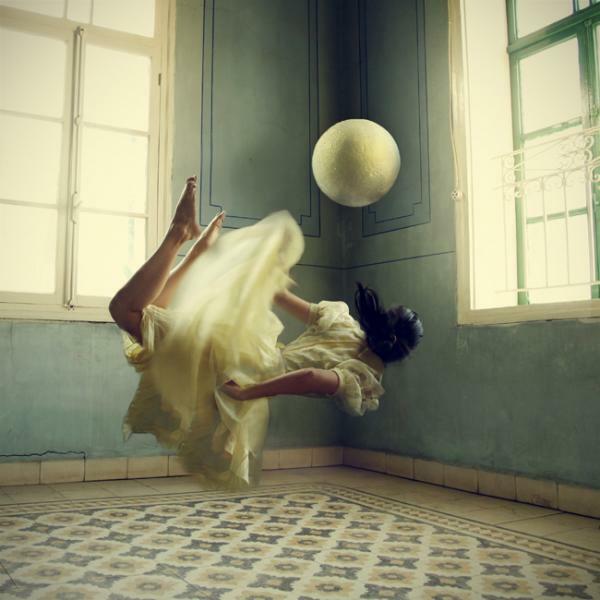 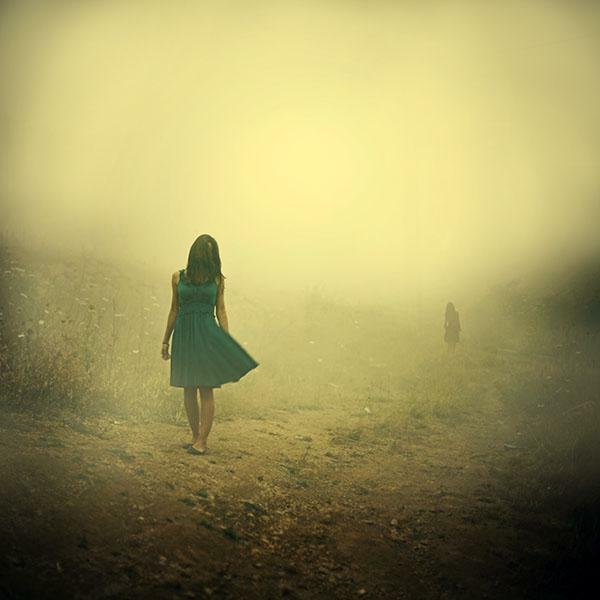 Lara Zankoul is a Lebanon-born artist graduated from the American University of Beirut with a Masters in Economics. 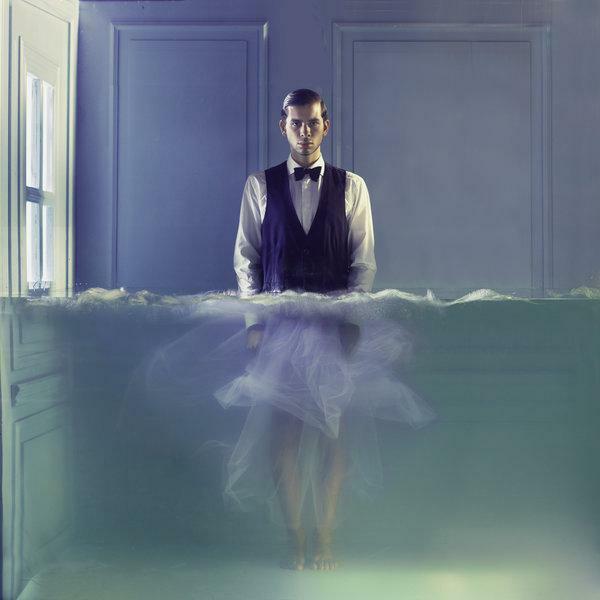 In 2008, she started her journey in the photographic art. 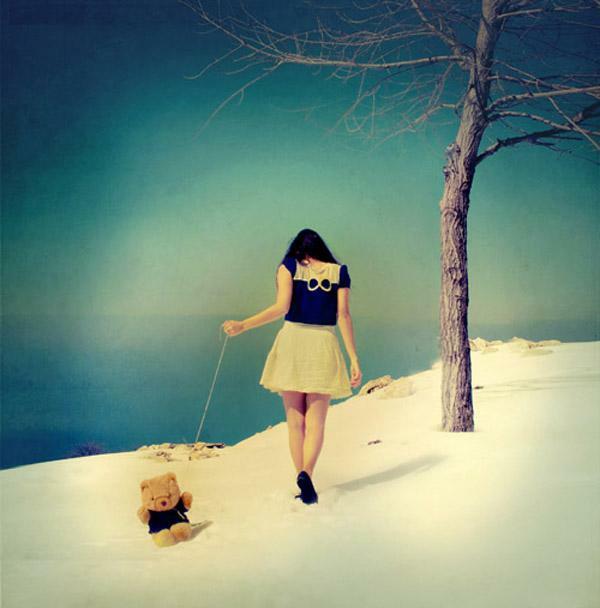 Processed with photo-manipulation technique, The characters captured in Zankoul’s work are anonymous and timeless, universal symbols existing within a fantastical and surreal landscape.